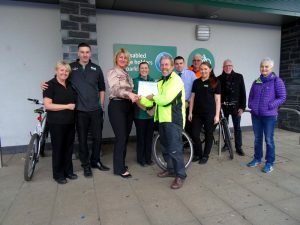 The Chester Cycling Campaign Award 2017 for the most cyclist friendly supermarket has once again been won by the Morrisons Supermarket in Saltney. All of the ten major supermarket sites in the Chester area were surveyed in the closing months of last year: Aldi (2), Asda, Iceland, Morissons (2), Sainsburys, Tesco (2) and Waitrose. 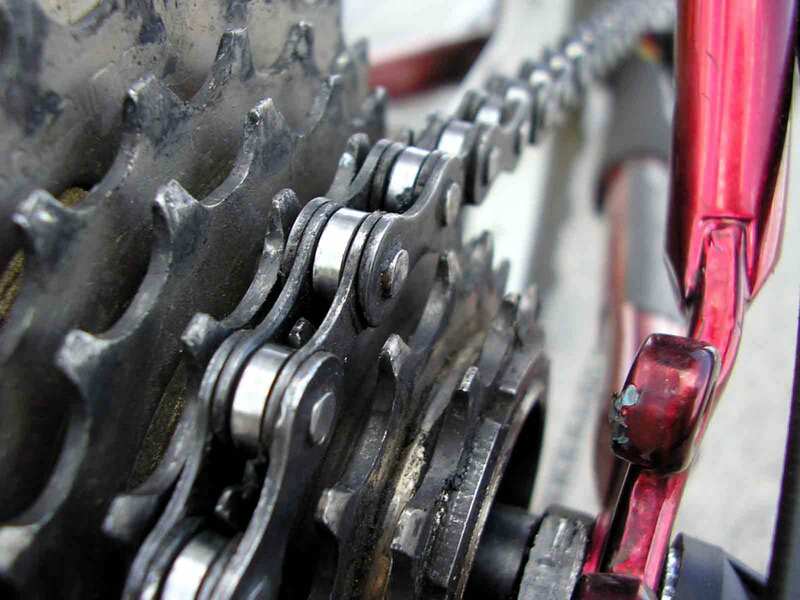 The survey assessed the cyclist facilities provided for customers and for employees. Some local supermarkets had taken note of the feedback given to them after the last survey conducted in 2014, and had made improvements. As a consequence the final results for the top supermarkets were extremely close, especially for Sainsburys, Morrisons and Waitrose. Waitrose in particular, as a new entrant in the area, have impressive cyclist facilities at their new Boughton store. By comparison the facilities at new Asda store on the Greyhound Estate are disappointing. However despite the competition, the Morrisons store in Saltney managed to hold on to its lead! 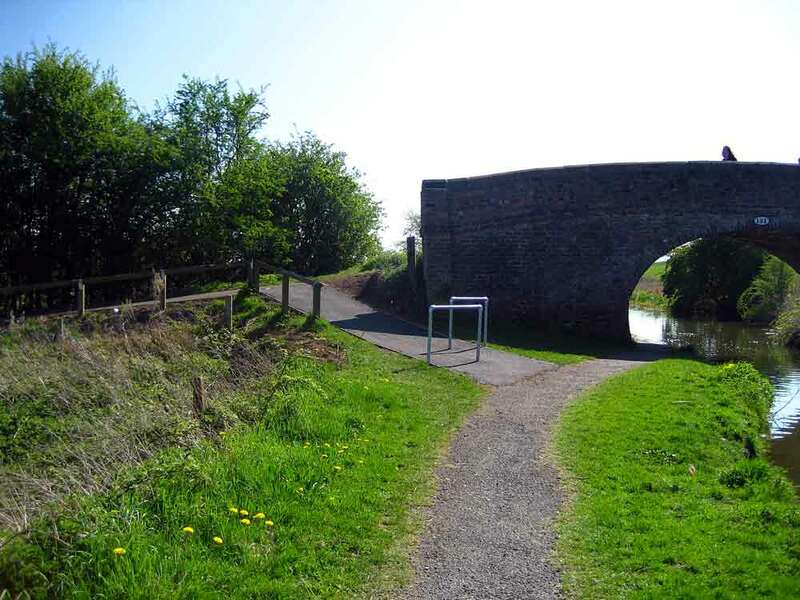 Christine Joy, Manager at the Morrison Saltney site, was delighted to get the result. The purpose of the Chester Cycling Campaign award is not only to given recognition to the supermarket with the most cycle friendly facilities, it is also to use the information collected to give feedback to each of head offices.